Detailing the physical features, habits, territorial reach and other identifying qualities of the Forage Looper Moth. The understated, brown Forage Looper Moth can be found all across the continent, and unlike most moths, is active day and night. 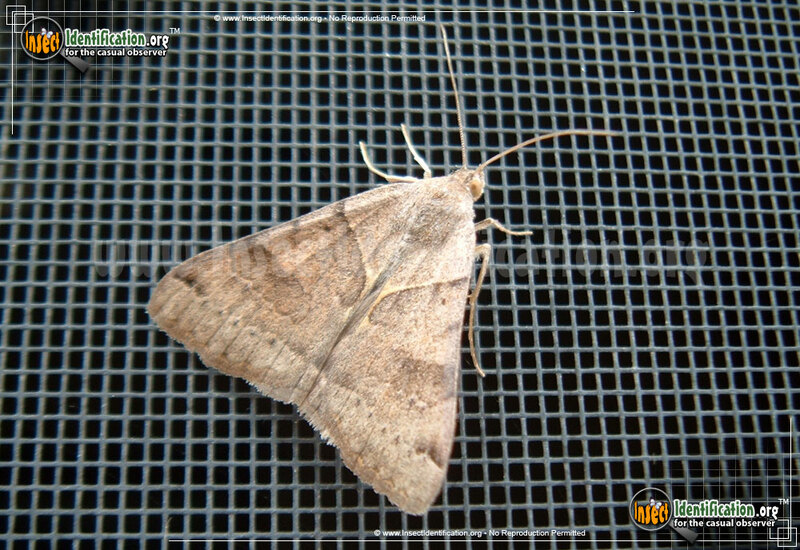 The Forage Looper Moth is brown on both forewing and hindwing. Some member of its family have brilliant and brightly colored hindwings, but this species is not flashy. It is quite busy though, and can be seen in all three North American countries. Forage Looper Moths are usually seen in open prairies, meadows and parks. They can also be found along roadsides and in fields that have an abundance of grasses (lawn, tall, ornamental) and forbs (herbs). They are known to feed on grasses, clover and ragweed. They are active between early spring and late autumn; a long period of time for a short-lived moth. As caterpillars, Forage Looper Moths tend to move with a looping gait, hiding by day and feeding on grasses and clover under the cover of night. Many generations of this species occur in one year.